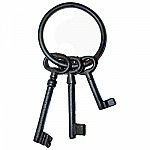 This jailers key set is suprisingly nice. 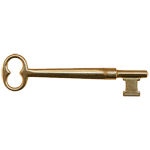 We came across this interesting jailers key set in our ongoing search for more skeleton keys. 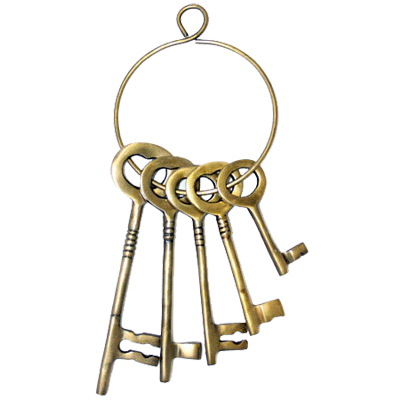 This set of jailer keys is strictly a set of keys for decorational purposes. Package contains one set of keys. Items ship same or next business day. This item is $7.49 when your order exceeds $250 before shipping in qualifying items. 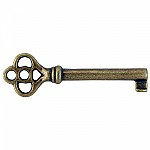 Hardware Tip: These keys make great decoration and conversational pieces. Hang them next to the door or even on your patio.